The Human Aquarium is a new project that takes us on a journey experienced by confined sea mammals, from their capture, to training, to performing in man-made tanks. The project uses Mer-folk (performers) in place of marine mammals, to expose how we have become desensitized to the realities of captivity and its effect on the animals. It also looks at our over dependence on plastics and its effects on the worlds water sources. Using photography, film and live installations, the project parallels the hidden aspects of captivity. The Human Aquarium delves into the links between audiences and the captive entertainment industry, creating emotive images to reconnect our relationship to animals and how they are treated. The SeaWorld style dolphin/orca shows are still a multi-million pound industry, despite the success of documentary films such as Blackfish and The Cove which exposed the cruelty suffered by the captive cetaceans. The substitution of perforMERs for dolphins and orcas in photos and film aims to engage with the public in land locked cities who may not think these issues have any relevance to them or are even not aware of the issues with captivity. 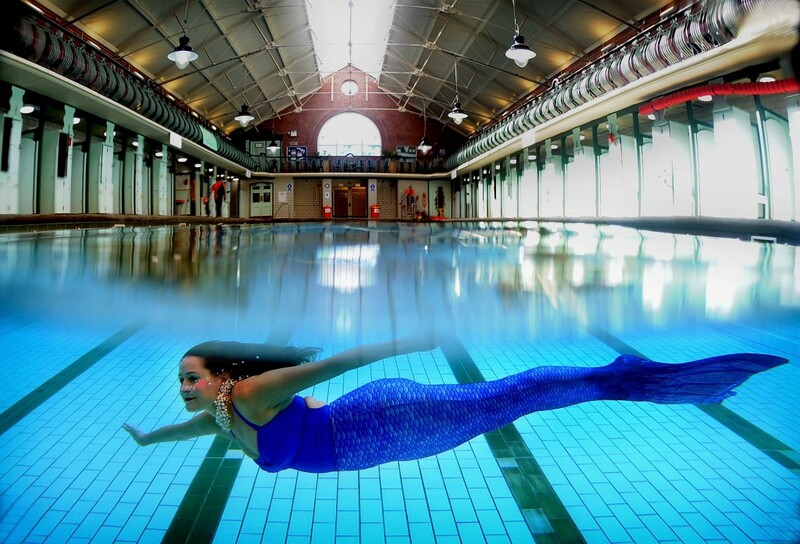 The Human Aquarium project will not only be exploring this subject with the public but also signposting ways tourists can appreciate these amazing creatures in the wild. Simply by buying a ticket to see a show makes us complicit, perpetuating the funding of this industry. Ask yourself, what is the real price of performance? 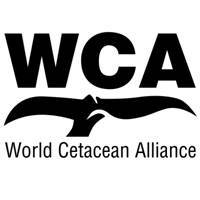 Yorkshire Life Aquatic’s ‘The Human Aquarium’ is proud to be partnered with the World Cetacean Alliance and Plastic-Free Me, working together to help cetaceans and our environment.